Co-organised by BBMRI-ERIC and ESBB, Europe Biobank Week 2018 will take place in Antwerp, Belgium, from the 4th until the 7th September 2018. Building on the momentum of Global Biobank Week in Stockholm this year, 2018 will see yet another edition of Europe Biobank Week (EBW). One of the most significant biobanking conferences worldwide, this event provides an exciting and unique opportunity for the biobanking community to discuss the future challenges for biobanking, network and explore new prospects for cooperation and collaboration. While this year’s conference focussed on harmonisation, the theme for 2018 will be Biosharing for Scientific Discovery. 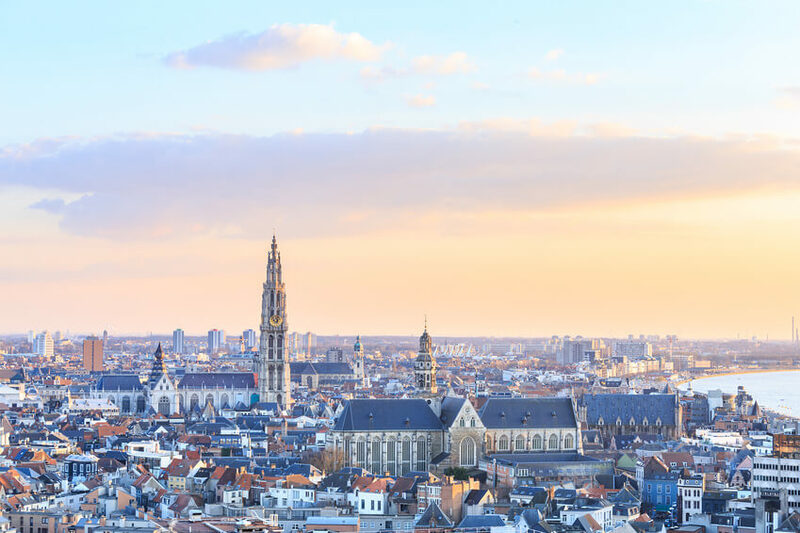 We look forward to welcoming biobanking experts, scientists, policymakers, patient representatives, sponsoring partners and the wider scientific community at Europe Biobank Week in Antwerp next year! Become a partner: Different sponsorship options are available, ranging from platinum to custom packages. Please click here for more information.